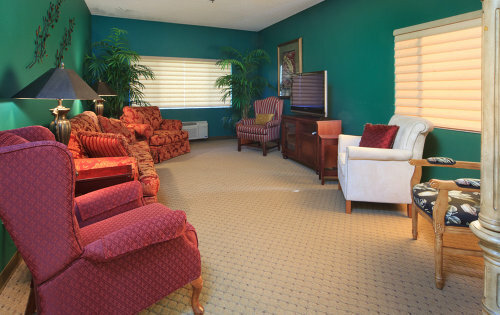 Here are some of the testimonials submitted by clients at Wellsprings Residence Assisted Living Facility. It is an honor to know that we made a positive impact in your family. Your testimonials will inspire us to remain your dependable provider. This is a great place, very clean. The staff is great. The food is great. They take good care of my ex-husband. He loves it there. The place is beautiful. I would like to live here when I can’t take care of myself. I am so pleased to have this opportunity to relate that I am delighted to tell of Wellsprings. The owners are very accommodating and with the staff, so caring; the food superb and amenities equal or surpassing larger facilities. The services here are great, with many activities to keep everybody busy as well as great tasting and healthy meals. 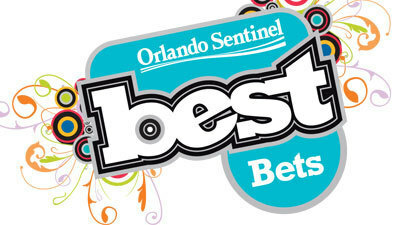 The staff is very helpful and very upbeat. Most of all, the facility is very clean, which is very important. Service is very good, warm, and friendly. It is always a joy to visit my father-in-law and the facility, where it’s very peaceful and quiet. They make you feel welcome and at home. Wellsprings Residence is outstanding! They provide a very personal one-on-one service. The staff is caring and compassionate. They also have excellent environment and facilities. Wellsprings is a place where the residents and owners share meals and movies as well. We really do have a great time during meals. The grounds are beautiful. The rooms are impeccable, too. 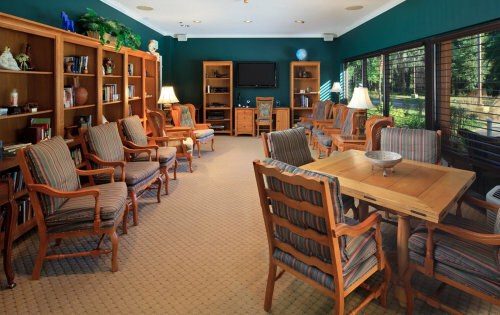 My 85 year old mother stays at Wellsprings in Apopka. The staff is absolutely great and friendly. There are a lot of activities and events to keep her busy. She loves the layout. 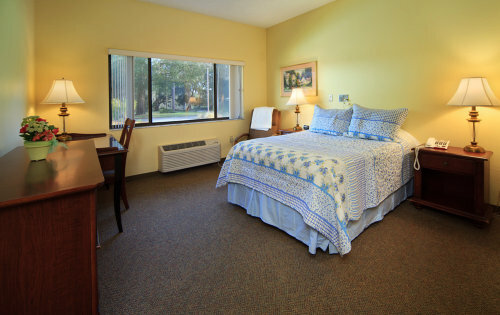 The rooms are very nice and clean as well. 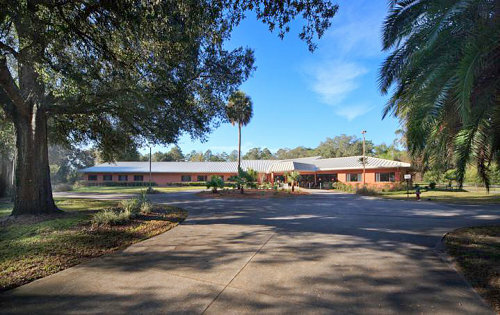 Wellspring is a beautiful 16 room “HOME” on a spacious 15 acres. 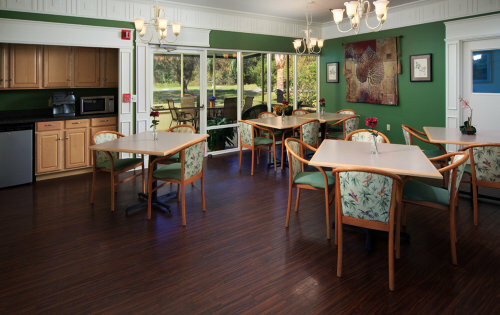 It is a one of a kind residence like no other assisted living facility I have visited. 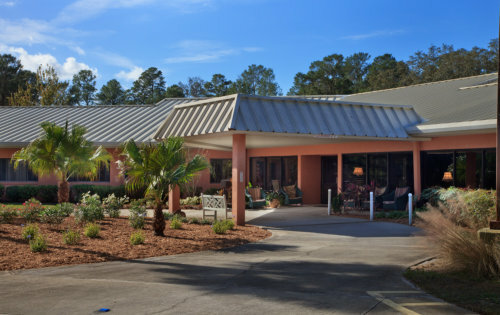 The owners of this assisted living home have put their heart and soul in developing a facility that seniors could live out their lives in good health, comfort and happiness. My mother-in-law loves her new home and looks forward to everyday of this new chapter in her ‘100’ years of life. Wellsprings Residence is a diamond in the rough that anyone would love to call “HOME”. Thanks for your services, and particularly for the loving and caring caregiver. Thanks for all your patience and all that you did for my mother. I wanted to reach out to you to share how thoroughly happy our family is with the wonderful care and companionship that your caregiver is providing my grandmother. While my grandmother was reticent at first, in a very short time she has very fond of her. In fact, she commented recently to my father and my aunt how she got along before. To say the least, that’s the best possible endorsement. We were very pleased with the assistance we received. The perfect combination of professionalism, competence. Compassion and courtesy. A very, friendly and competent group. They were very helpful in every way as I recuperated. Very good company, never hesitates to undertake a job or project in need of attention. Very competent, dependable and courteous. A fine personality, always polite and very neat. And always has a smile. Very kind. Thank you for the special care and attention you gave my mom, without your services her last years would have been very different. 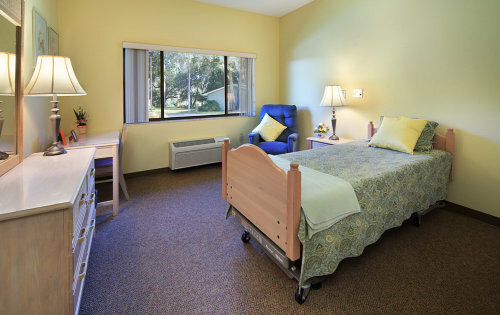 My caregiver gives me excellent care and much needed emotional and physical support. In your care for my wife you became a second daughter. You enjoyed helping her look her best, hair-do, earrings, cosmetic, and perfume. You made her comfortable and cared for her needs. Over the time you were with her you two developed deep bounds of friendship and love. My wife would have wanted to join me in thanking you for all you did for her. Thank you so much for your loving professional care – what would I have done without you. Our Dad passed away this morning. Thank you very much for your valiant effort in helping to make Dad comfortable. Your long hours, skill, dedication and commitment to mission success are a reflection of your character. As a team I believe we made Dad’s transition as peaceful as possible. For the brief period of time you were like family. We surrounded Dad with the love, respect and dignity he deserved. Thanks so much! Our entire family will be forever grateful! Our Love and Gratitude.